For many families, it’s a struggle to find a back-to-the-earth sweet spot that still includes reasonable amounts of twenty-first-century tech comfort along with the foraging/gardening/renewabling path to living closer to nature. 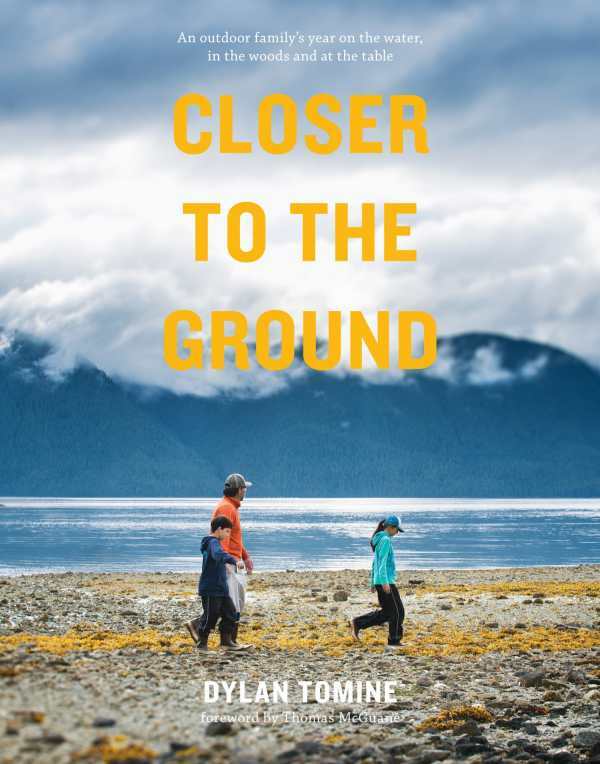 Here, former downtown Seattleite Dylan Tomine tells the charming, inspiring story of encouraging his six- and three-year-old children outdoors and into the natural world around his island home off Puget Sound with his wife, Stacy. They fish, forage for shrooms and oysters, elegantly cook healthy meals, and even share some recipes. Color photos throughout.